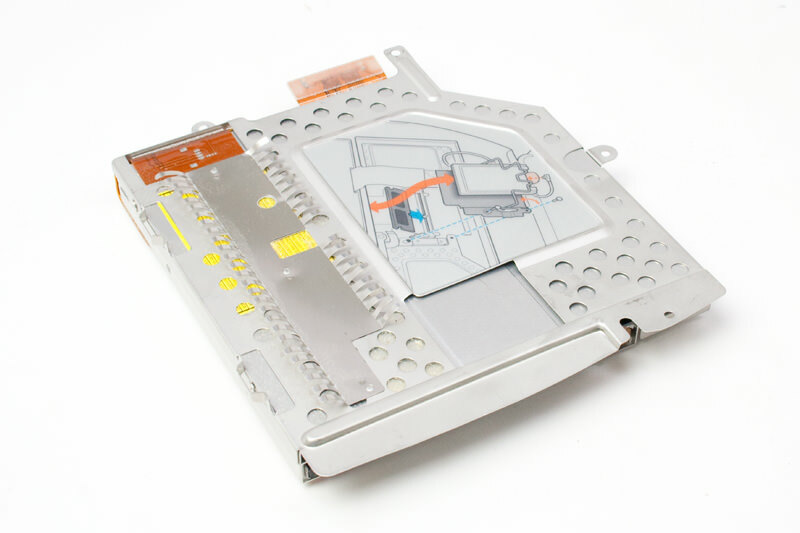 This is a replacement DVD drive for your clamshell ibook. This is only for the models which originally had a DVD drive. You can't place this drive in an iBook which did not originally have a DVD drive. The item does not include a bezel.